Oil Skimmer removes surface waste oils floating on the parts washer cleaning solution surface. 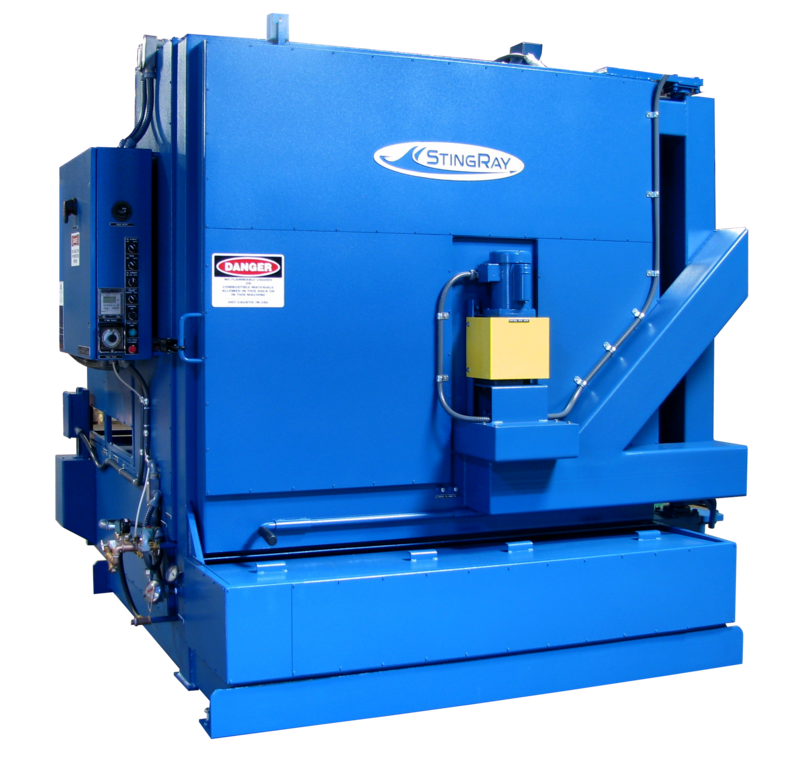 The Sludge Scraper removes sludge, rocks, sand, soil and other solid wastes from the bottom of the parts washer reservoir. Filters all parts washer fluid before discharging through the wash nozzles. 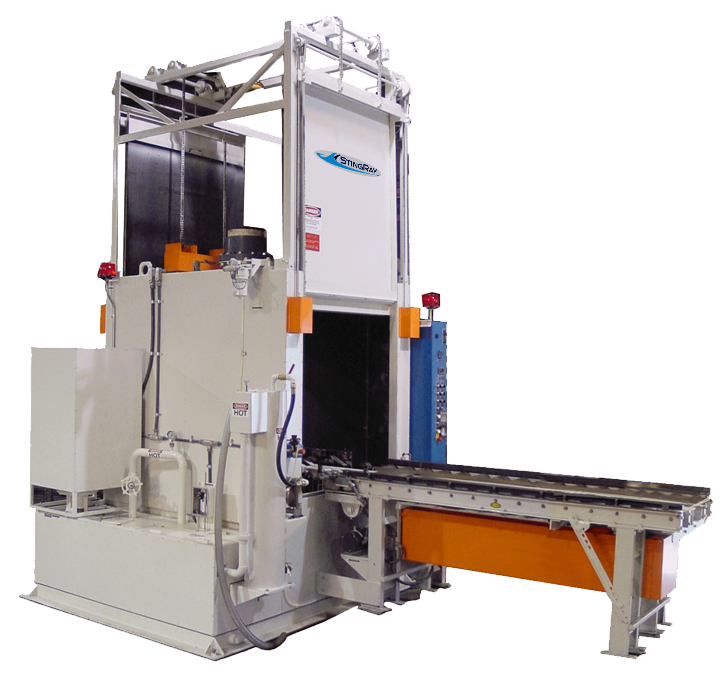 Separates waste oil from Parts Washer cleaning solution. The StingRay solution transfer pump is especially designed for transferring water-based liquids, fluids and solutions from the parts washer. Ideal pump for handling all parts washer solutions and for clean out of your industrial parts washer. Removes iron and steel particles from wash solution. Reusable, no media to buy. Removes extremely fine particles that are smaller than bag filters.